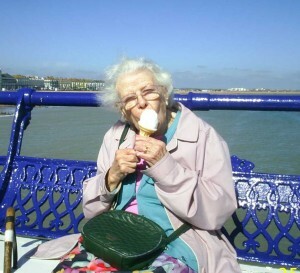 These outings are for Wandsworth residents who are over 60, who are more mobile and who can use public transport. 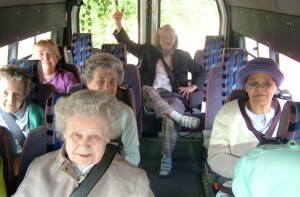 We use normal minibuses and run outings throughout the year, picking up from bus stops across the borough. Recent highlights include Downton Abbey, The Watercress Railway, Arundel Castle and of course day trips to the coast. The costs are detailed in the list of outings on the last page of the newsletter, and click here to see the list of pick up points with timings (PDF). These outings go throughout the year and include the special free summer trip provided by Wandsworth Council in the summer. Please register in the section “Join as an Individual” to get the regular newsletter and the list of outings (PDF). To make bookings or for more information call 020 8675 7460.